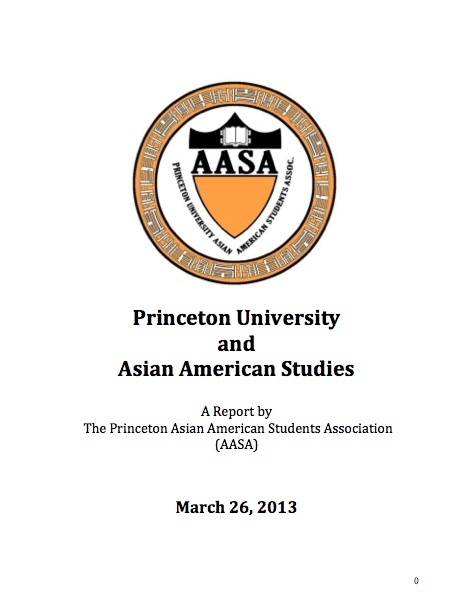 Here is the report on Princeton and Asian American Studies that our committee wrote up this March. Included, among other things, are the results of our student and alumni surveys, a history of Asian American Studies at Princeton, research on the field overall, details related to programs at other universities, and Daily Princetonian articles. It was published on March 26, 2013, the 20th anniversary of the 1993 Asian American Task Force Report.